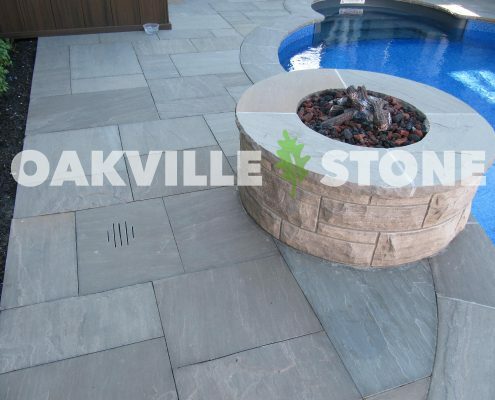 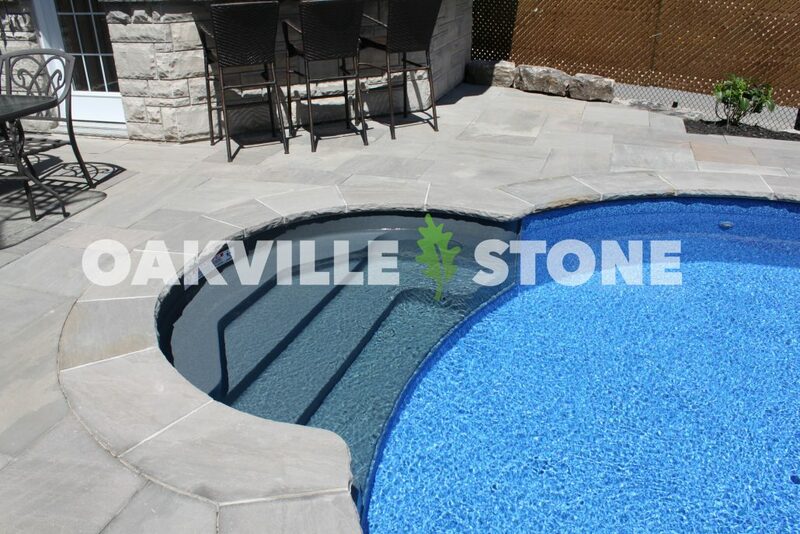 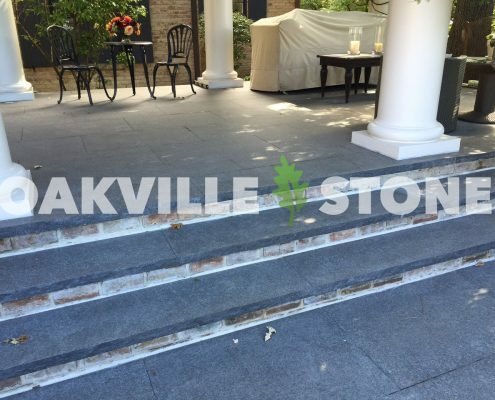 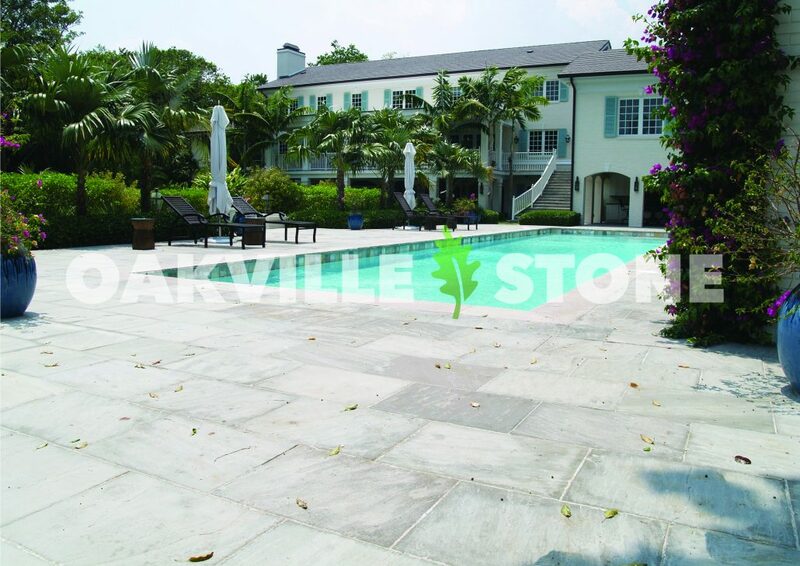 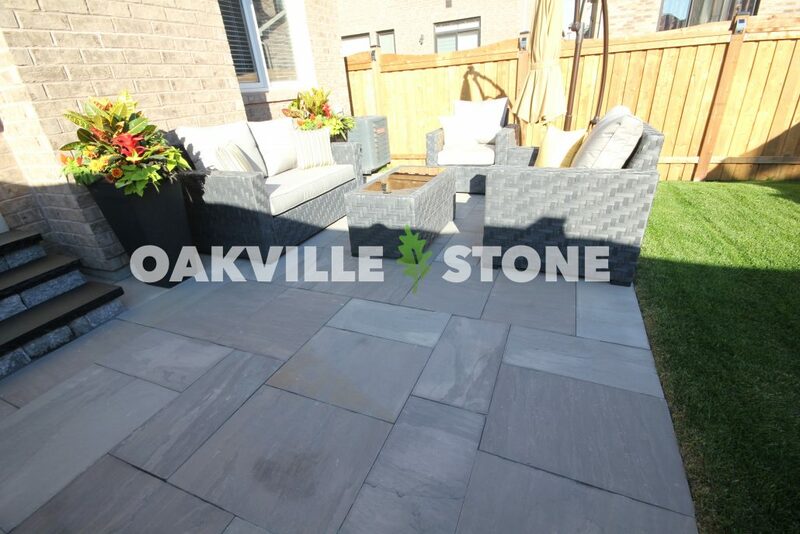 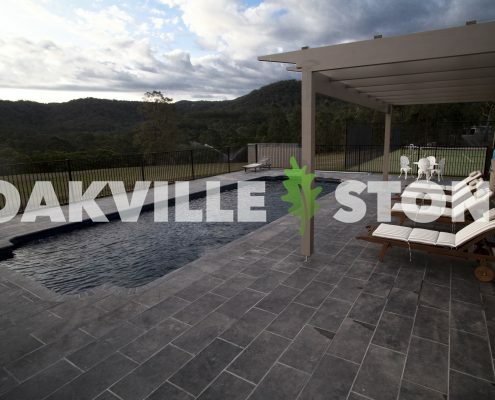 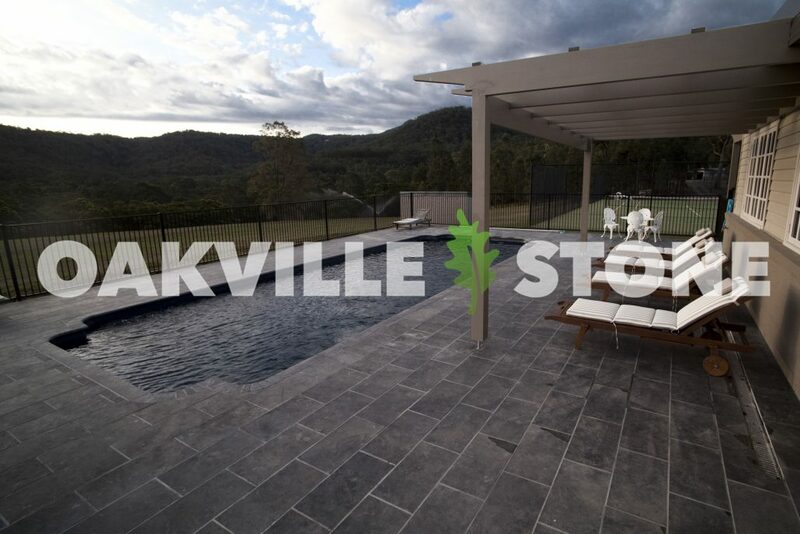 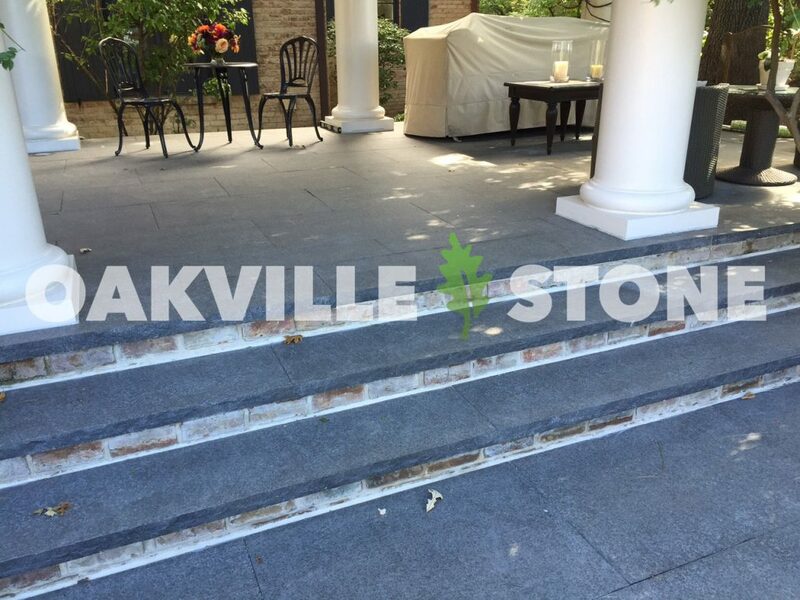 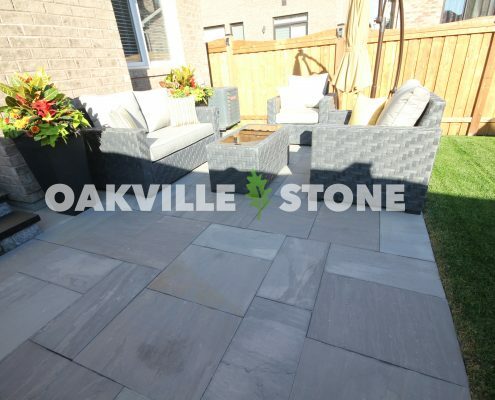 We’re so excited to announce the addition of Oakville Stone natural stone pavers, steps, counters, wall caps, pool copings, and more! 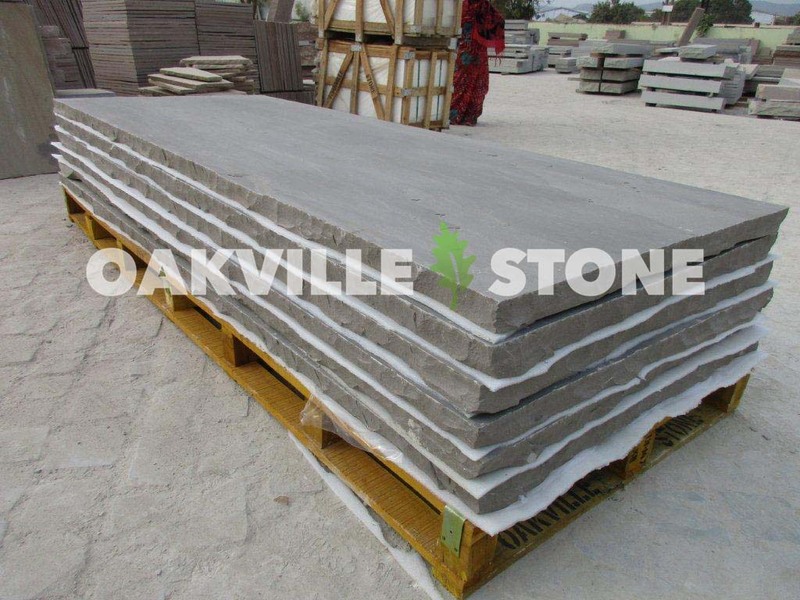 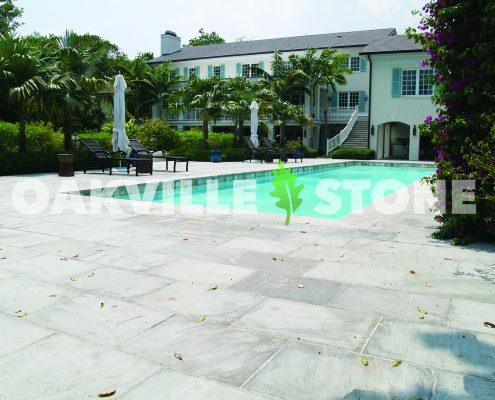 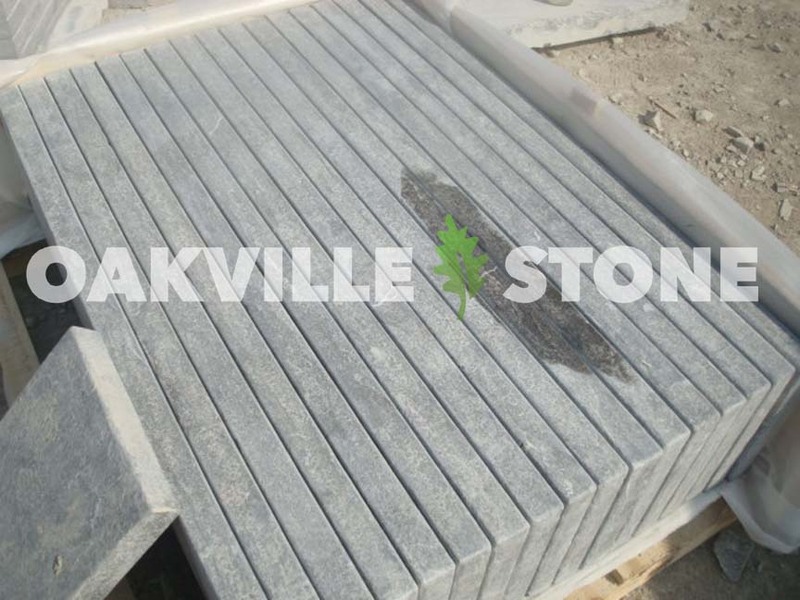 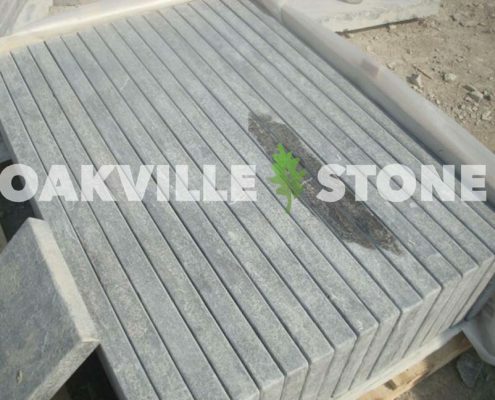 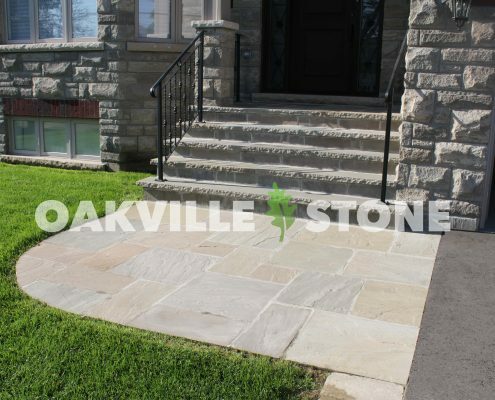 This stone will give you a high end, customer look in your yard – all at a similar price to our manufactured concrete paving stone! 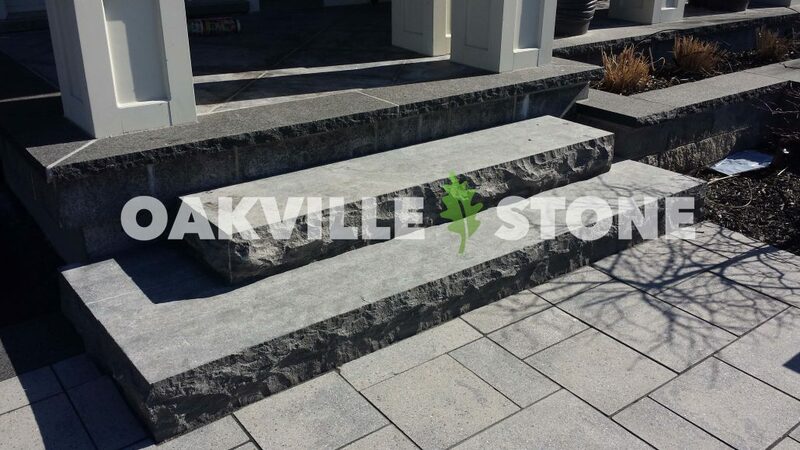 We just got word that our first shipment has landed in Regina, so it should be making it’s debut at the Regina Spring Home Show March 30-April 2nd! 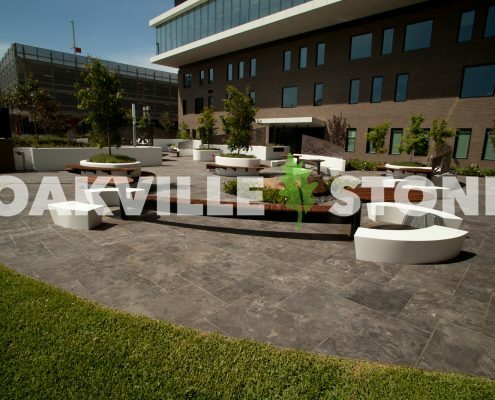 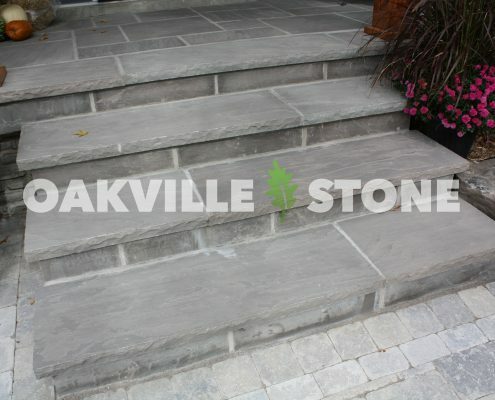 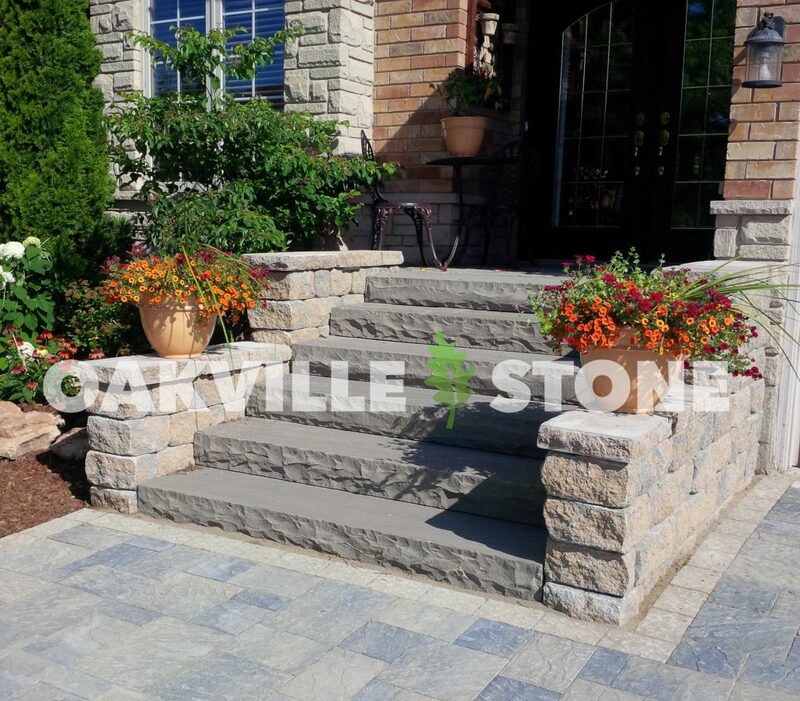 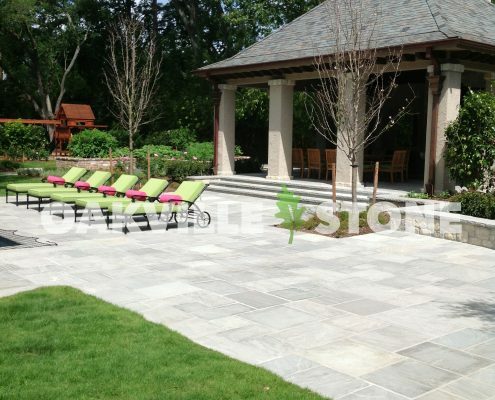 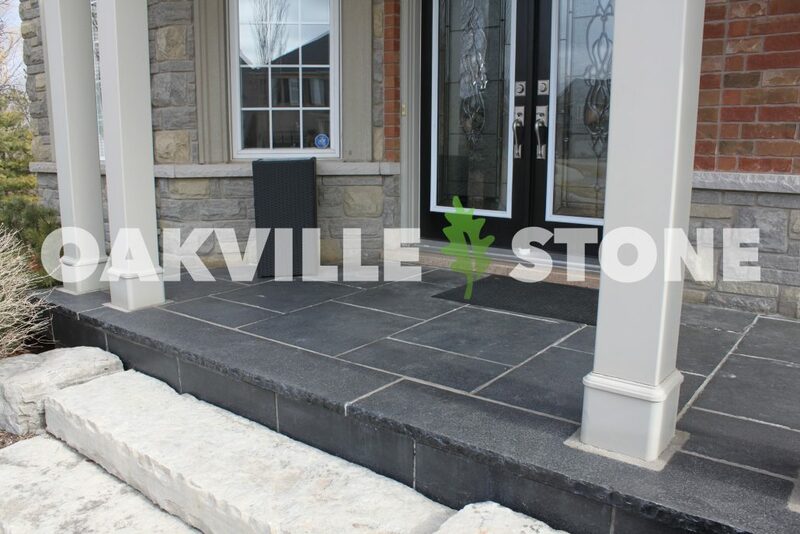 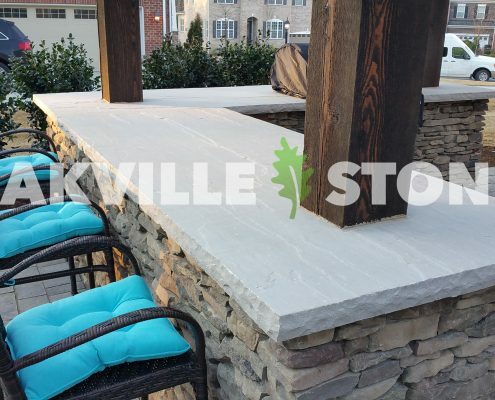 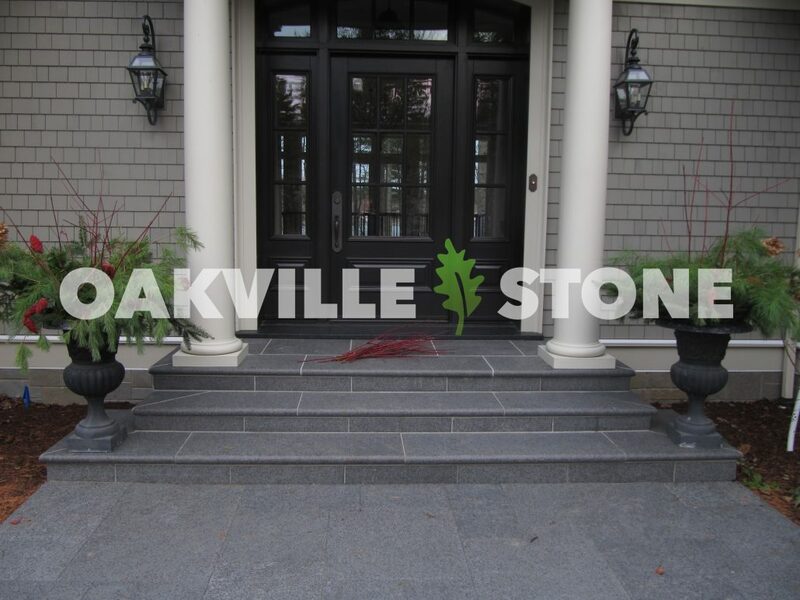 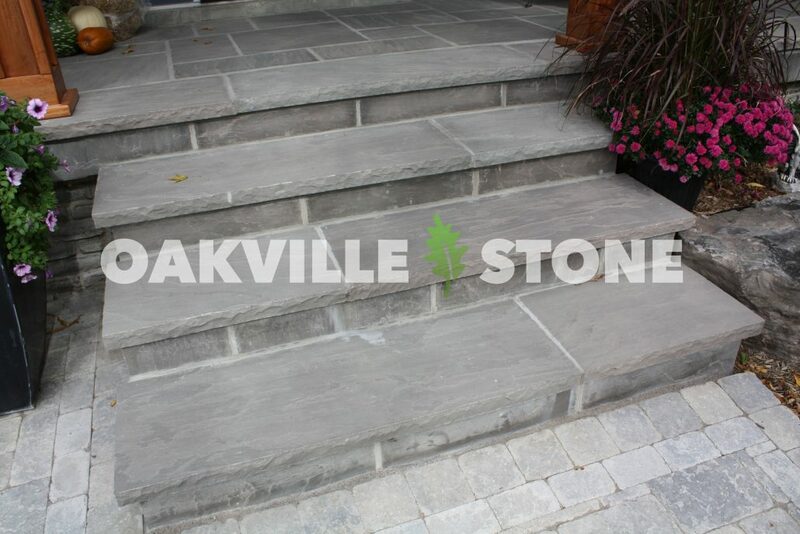 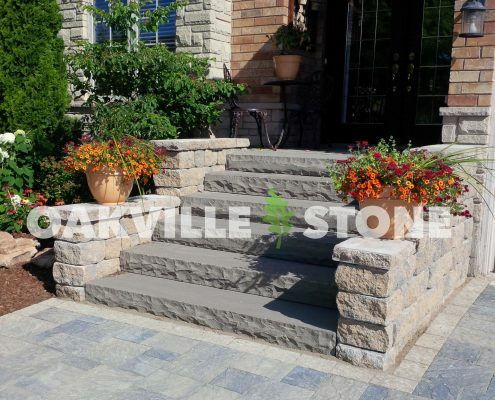 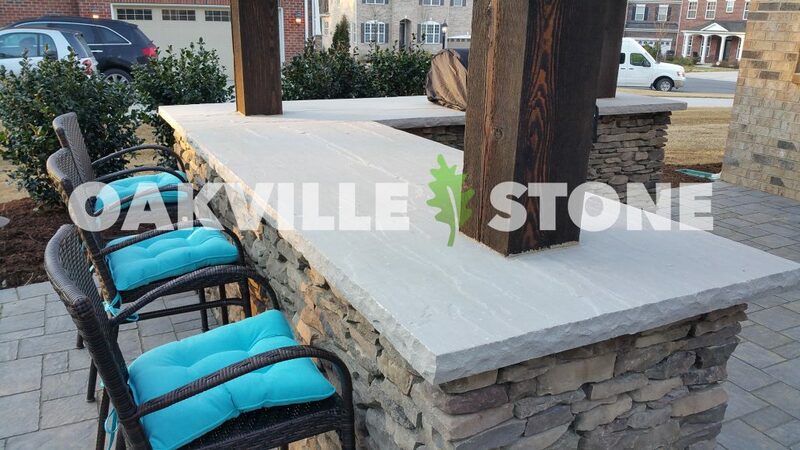 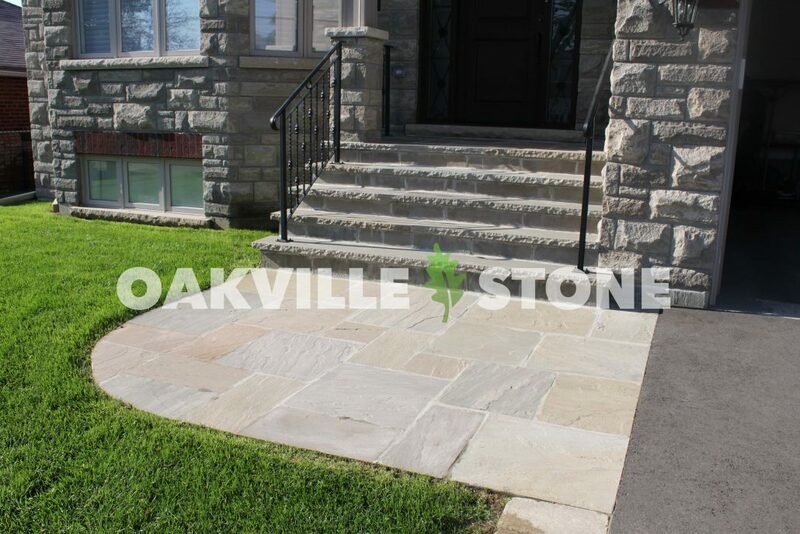 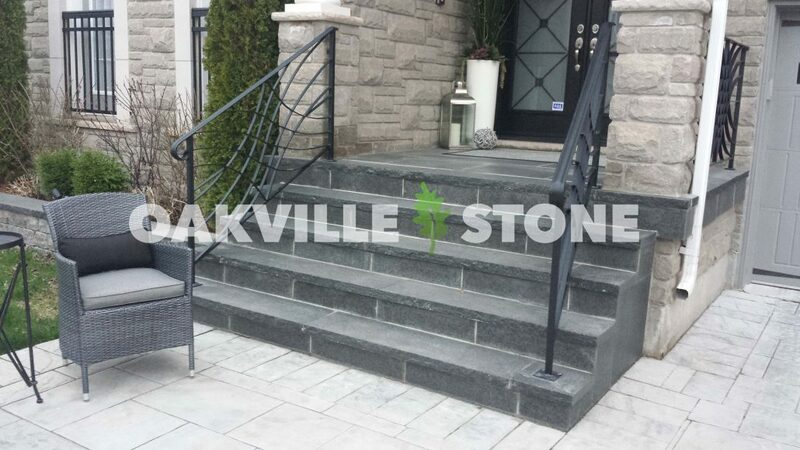 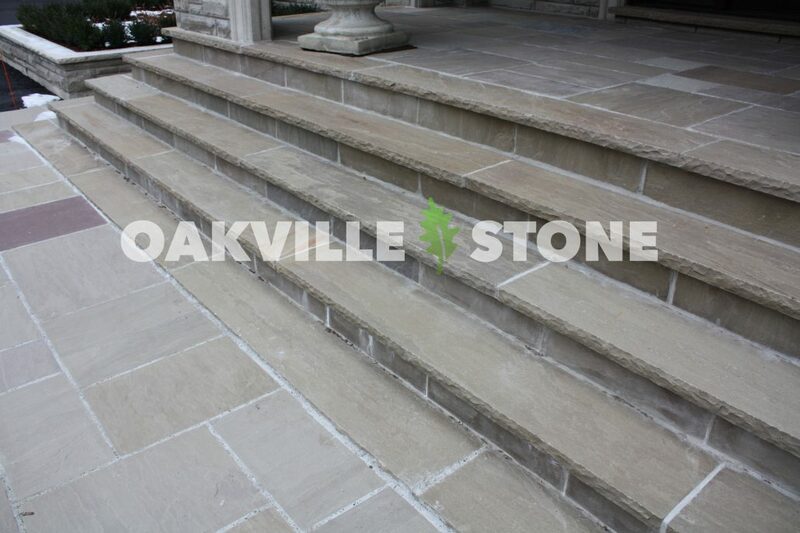 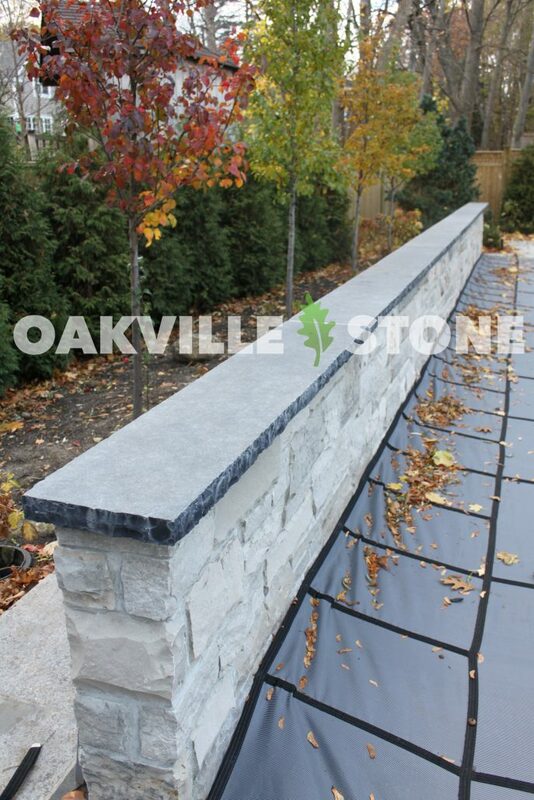 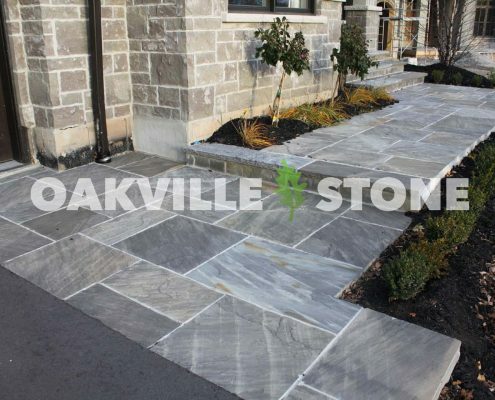 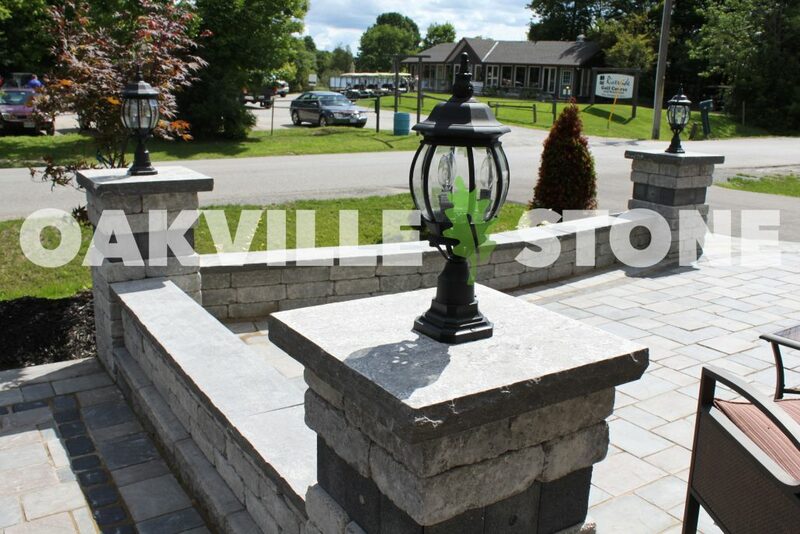 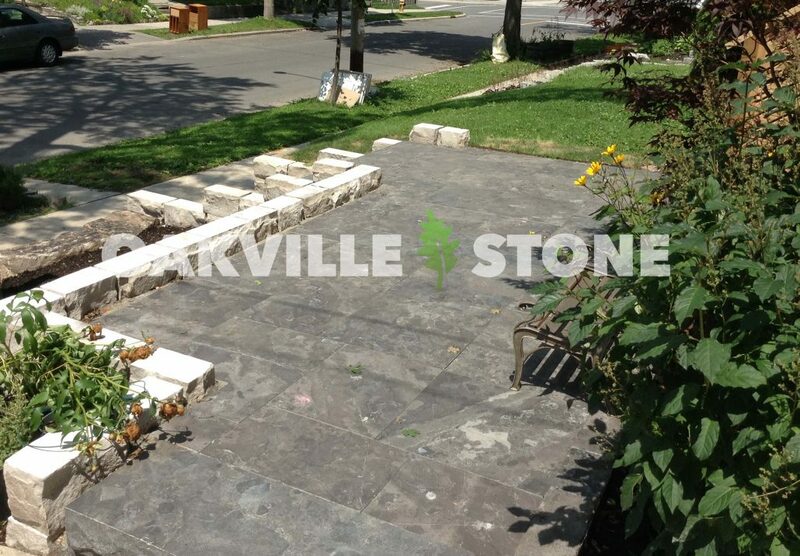 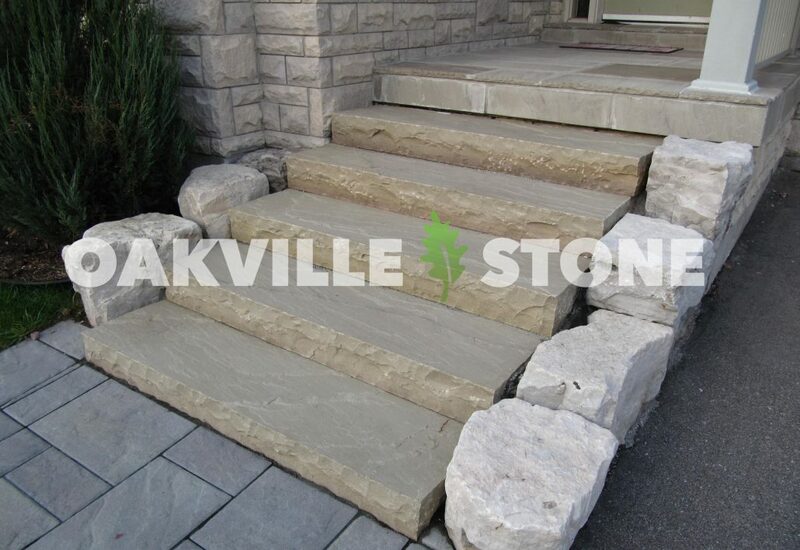 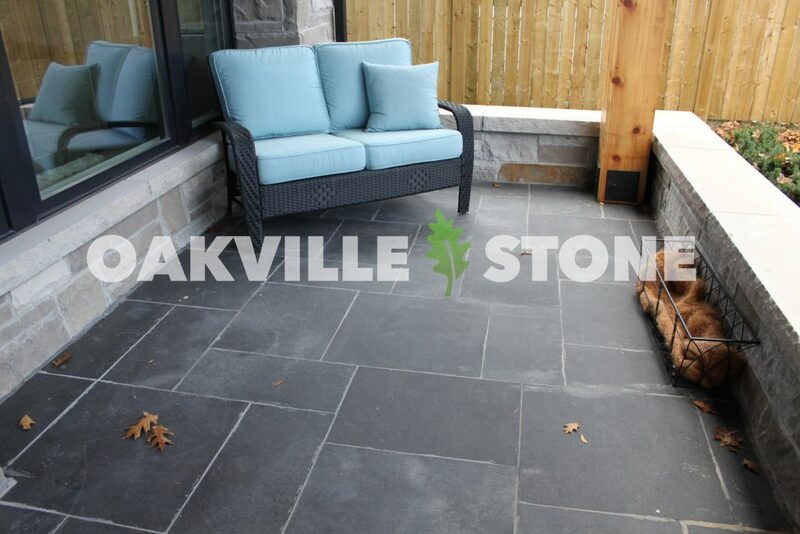 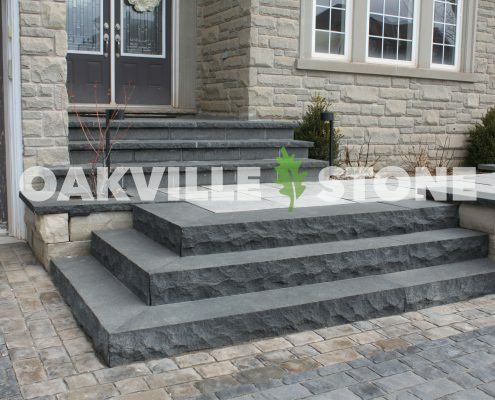 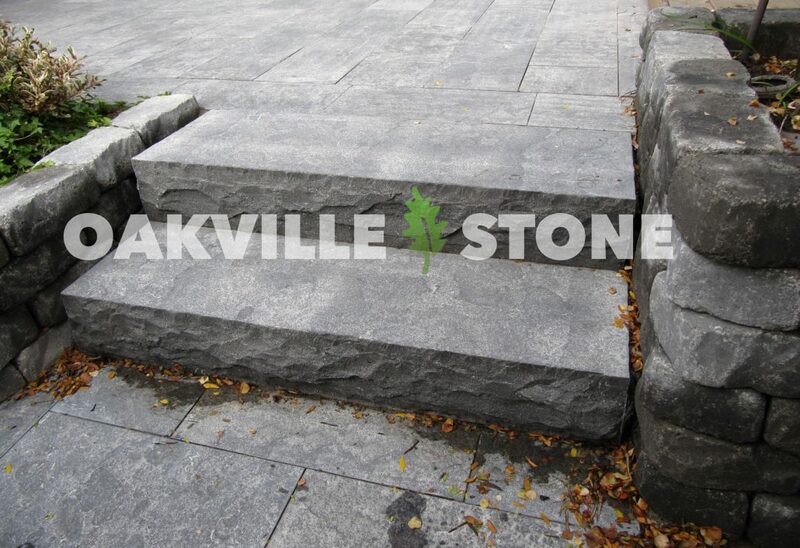 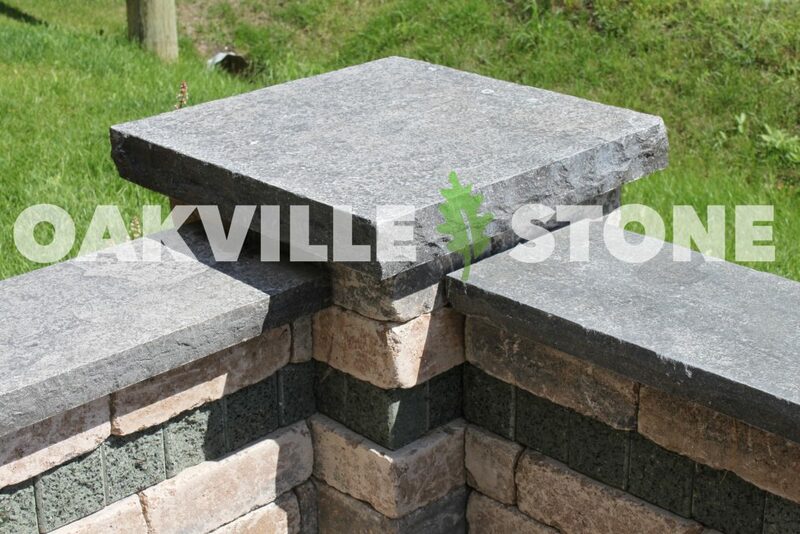 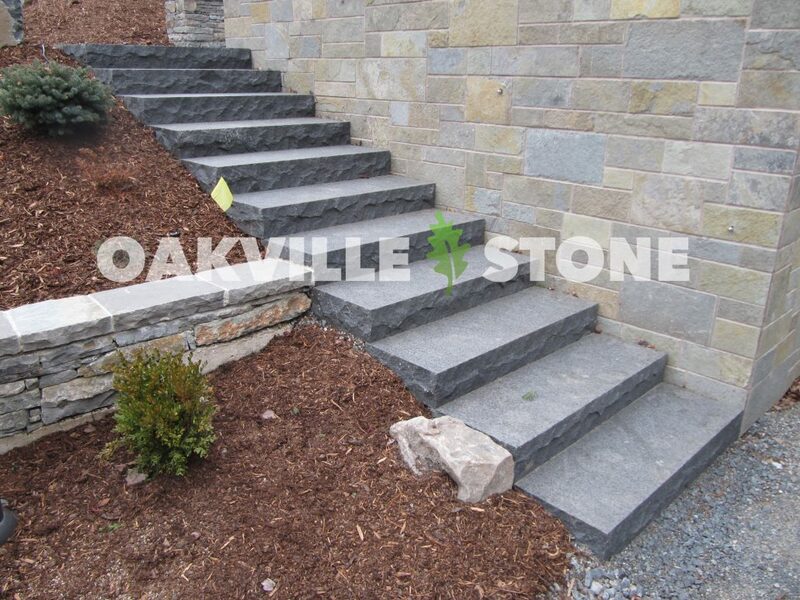 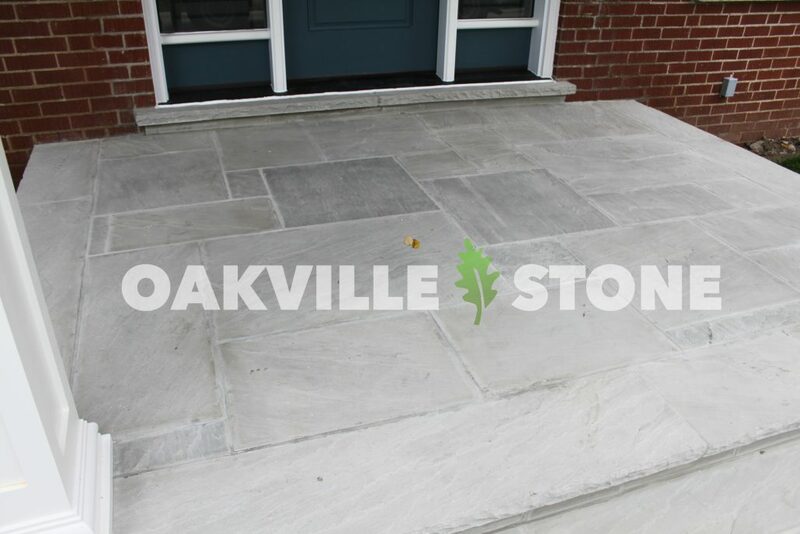 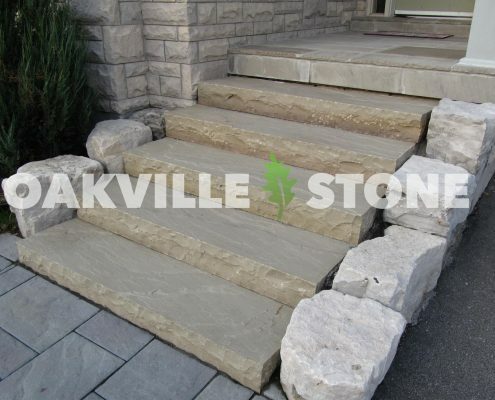 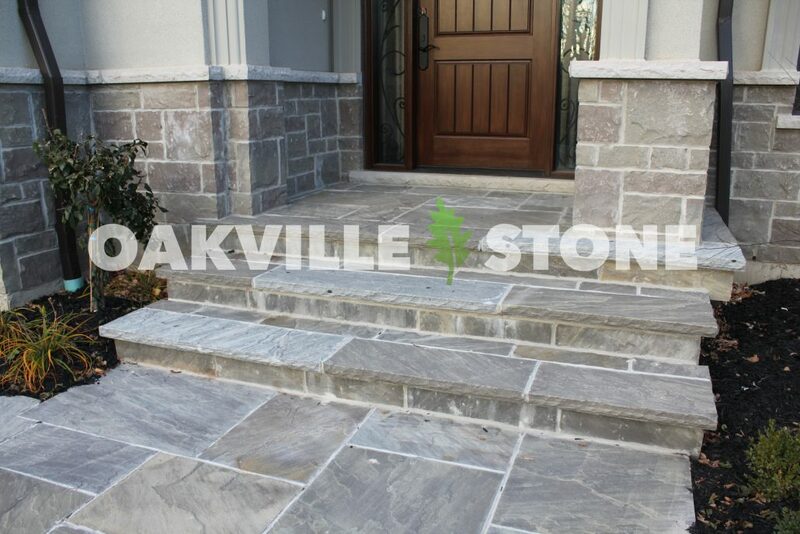 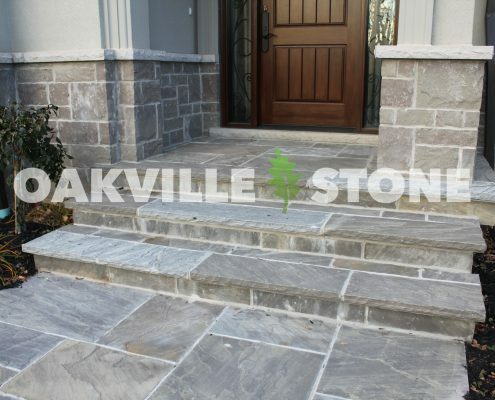 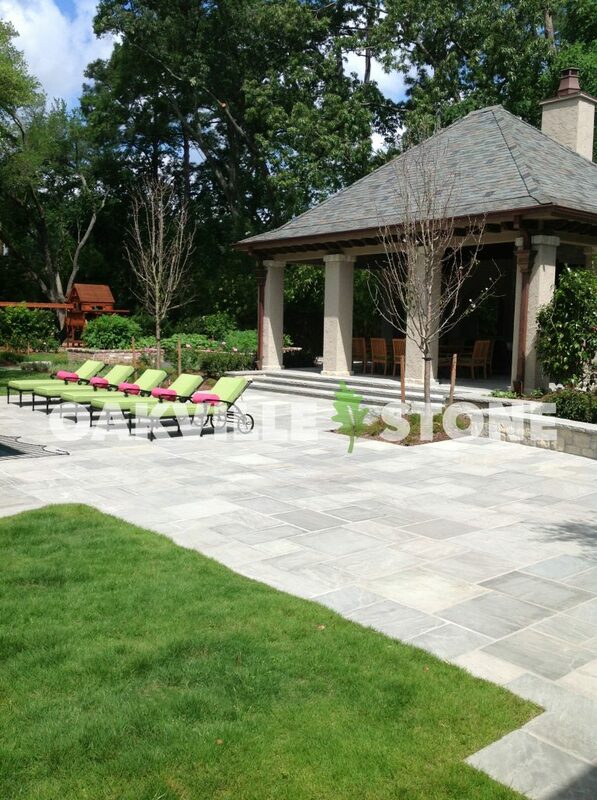 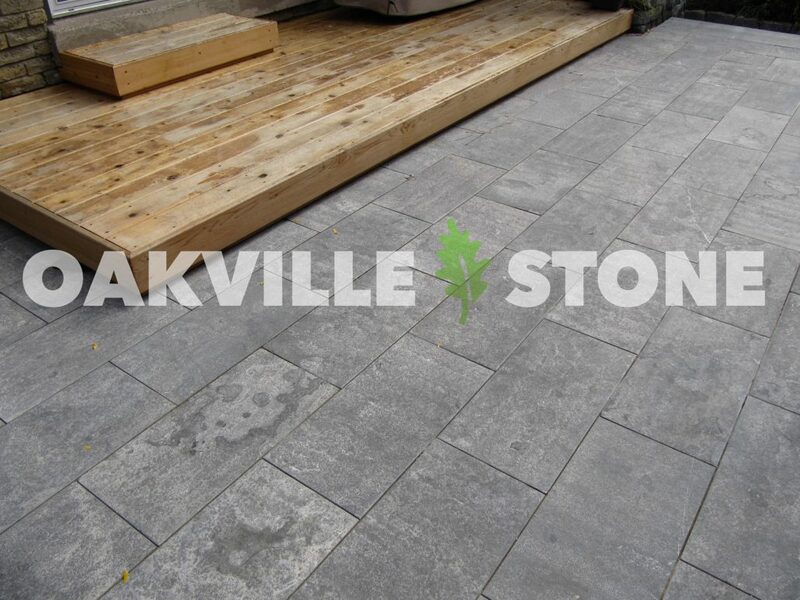 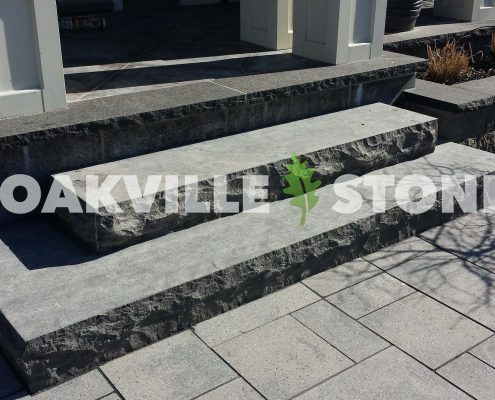 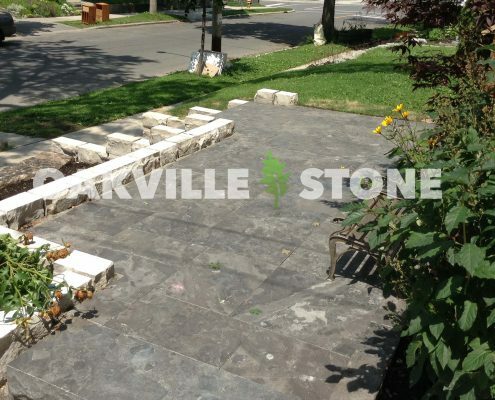 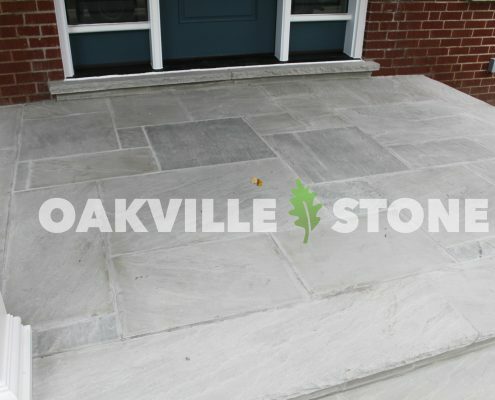 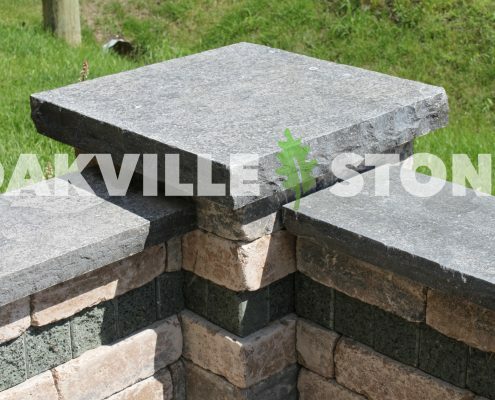 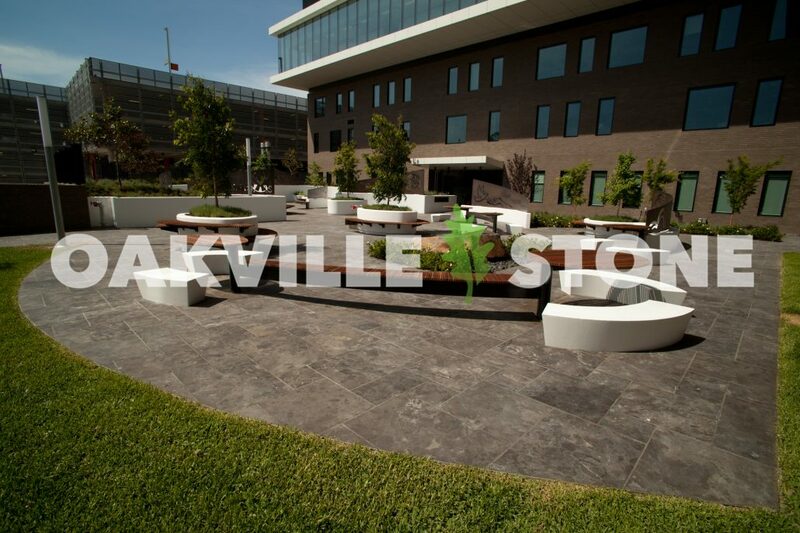 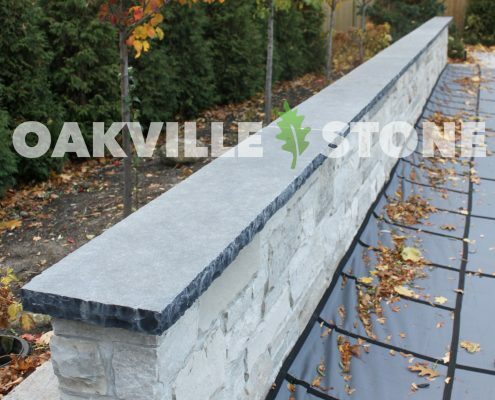 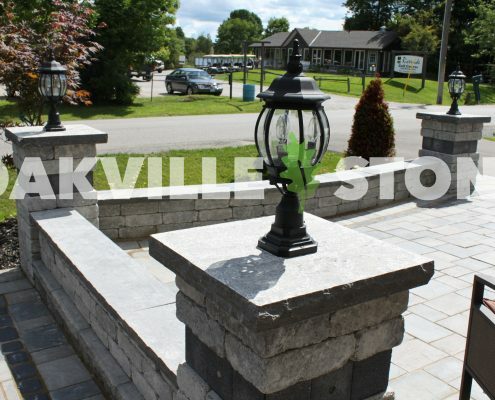 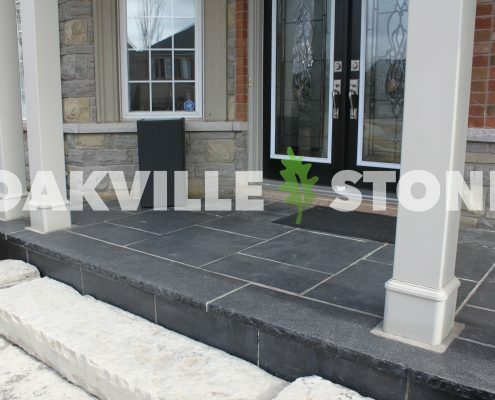 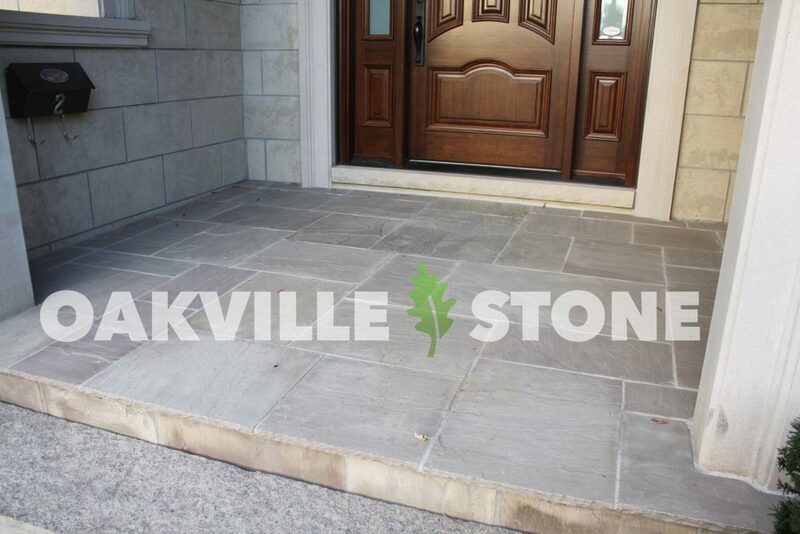 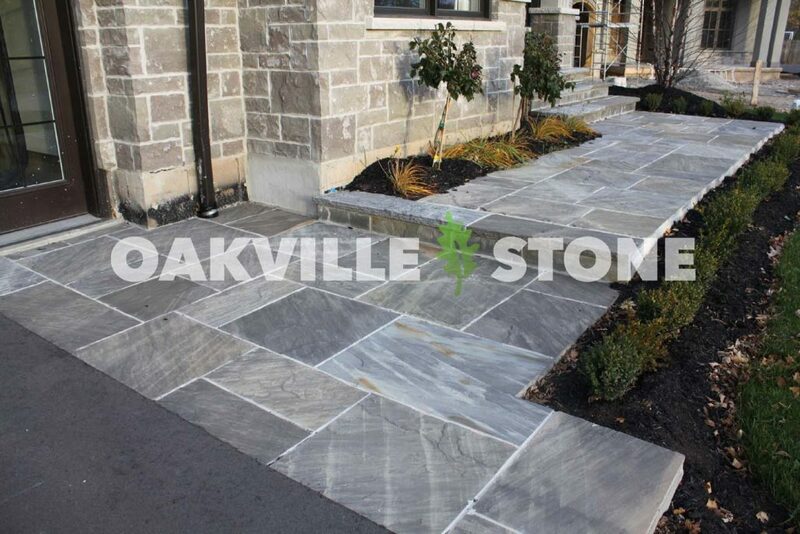 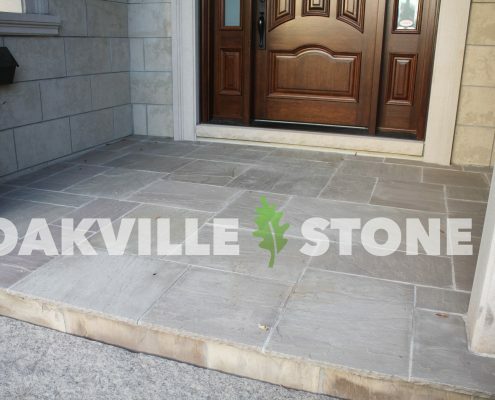 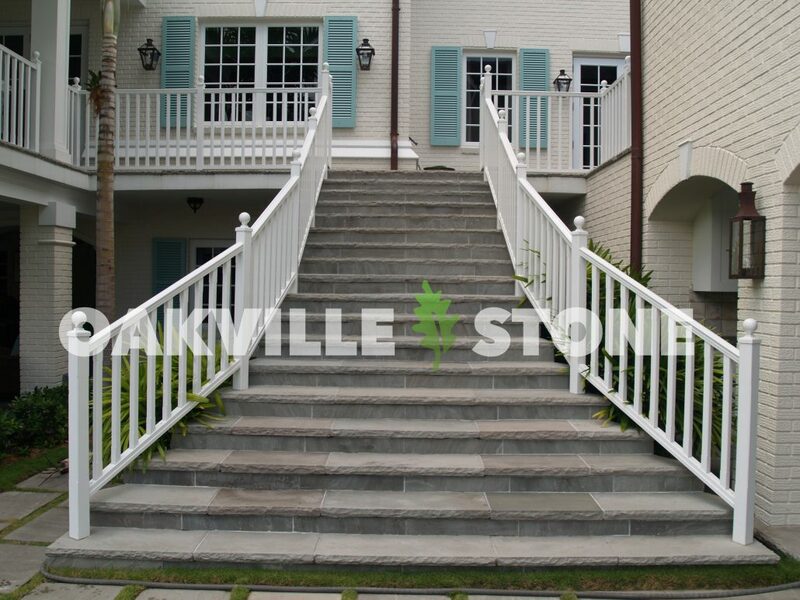 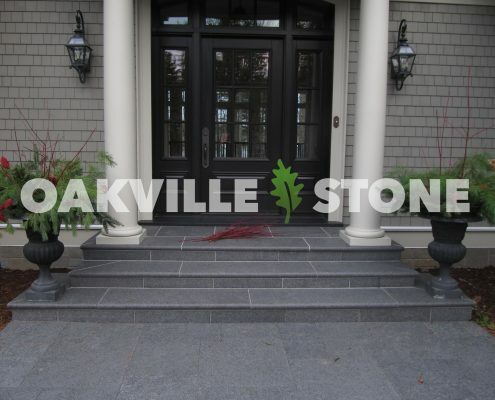 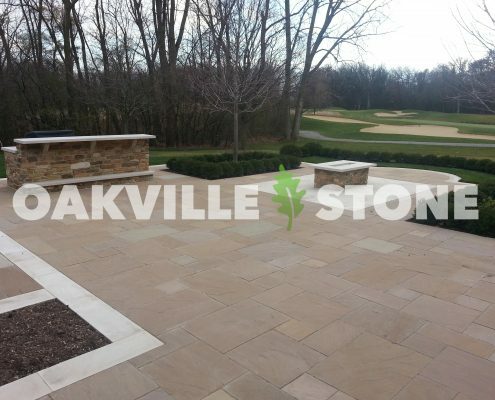 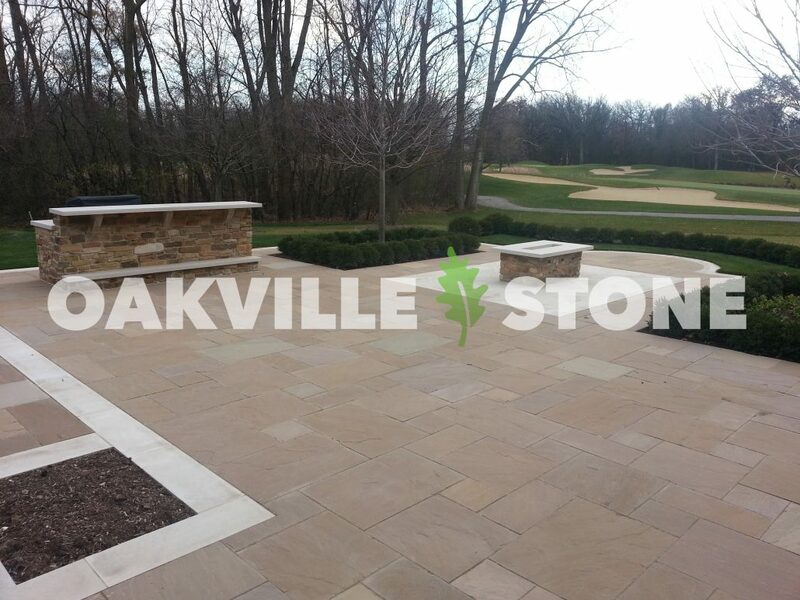 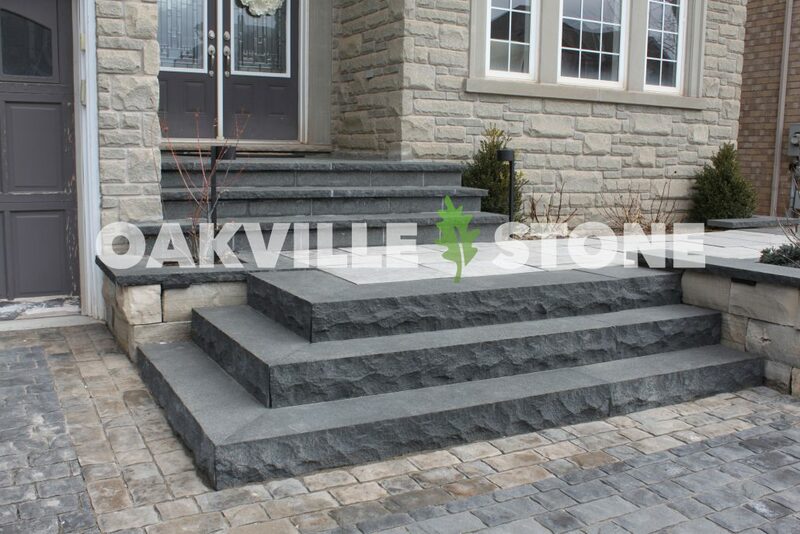 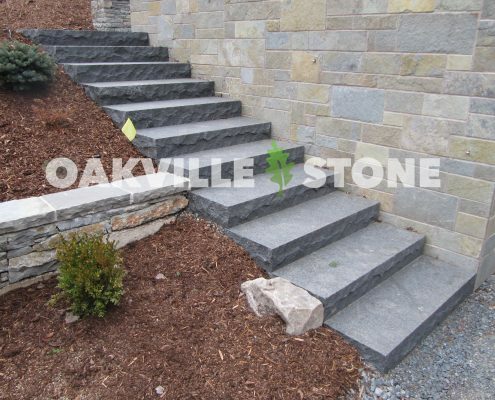 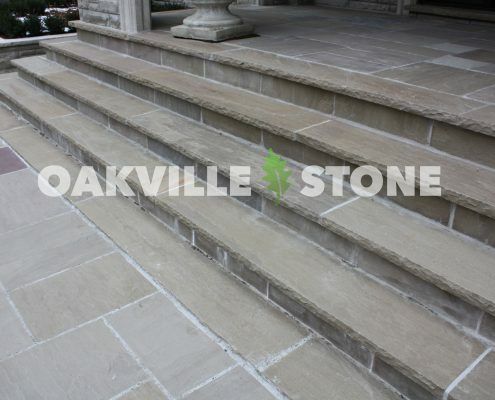 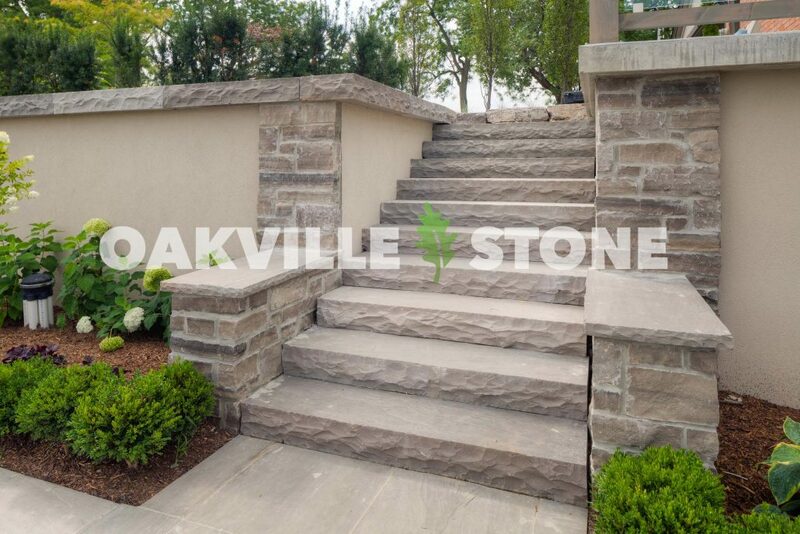 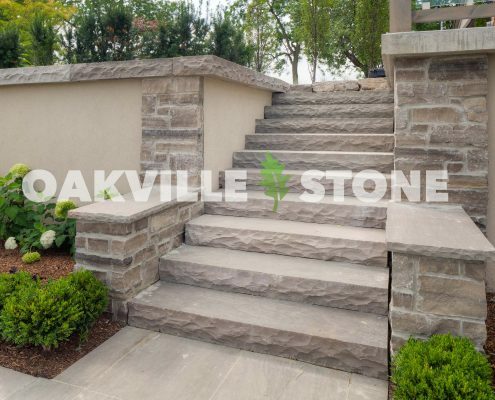 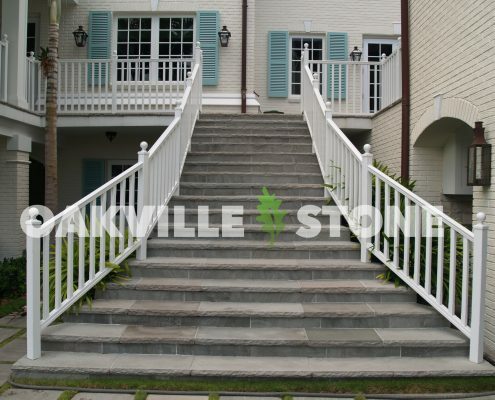 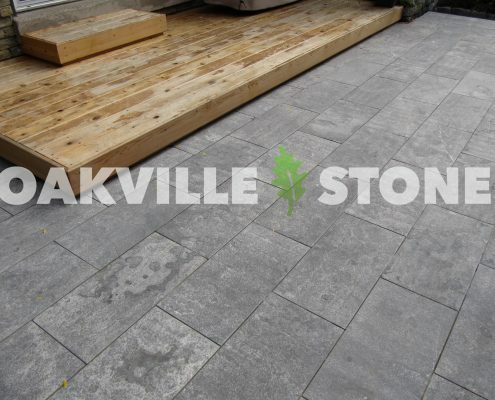 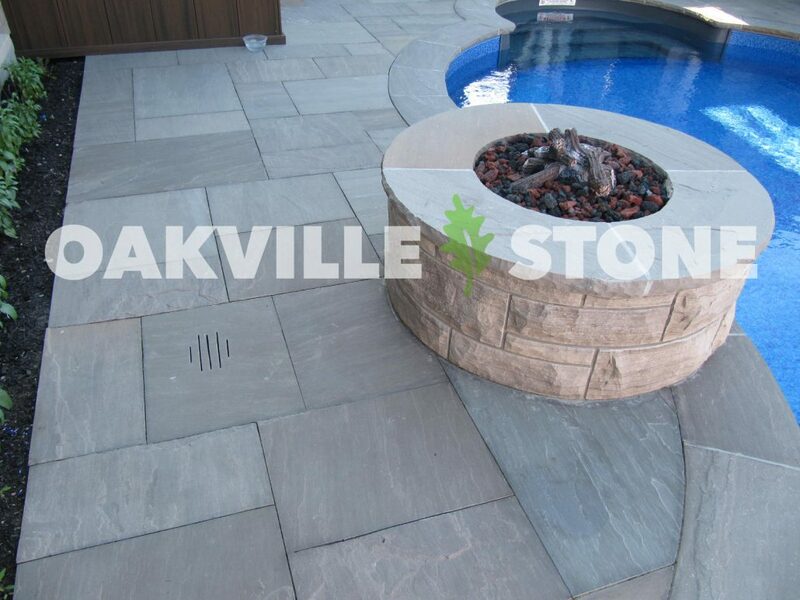 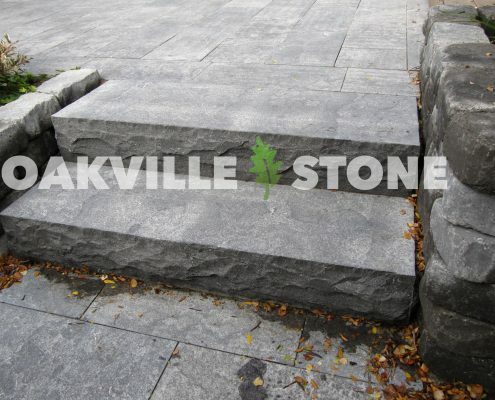 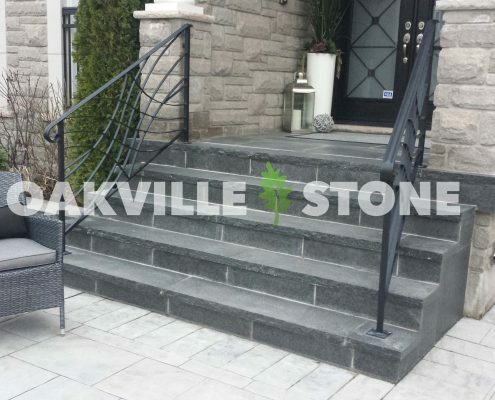 View the full Oakville Stone Catalog here!